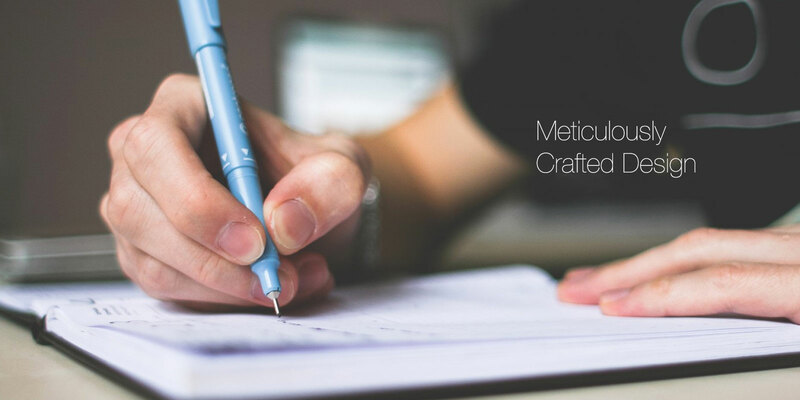 Merriam Creative helps to craft your vision into a brilliant user experience. From print to screen and beyond, let us work with you to develop a lasting impression. Services include: Creative direction, website design and development, branding and identity packages, brochures, flyers, business cards, signage, posters, video graphics, presentations, social media visuals, digital marketing and more. Let’s work together and build something amazing.